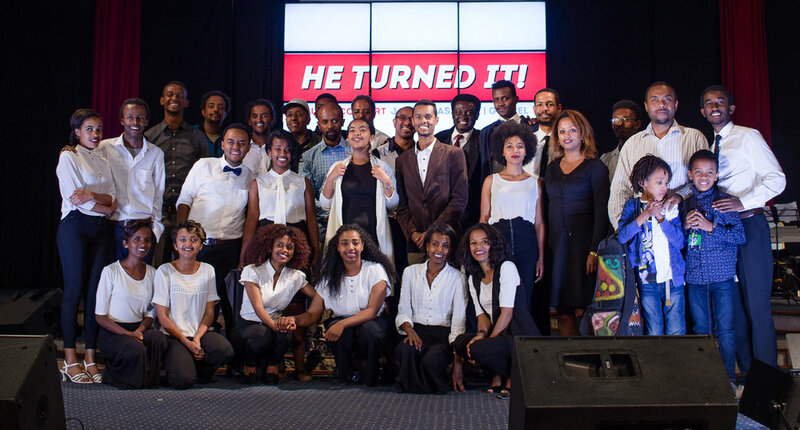 On the afternoon of Dec 3, 2017, Beza hosted a classical and jazz music concert to support the fundraising efforts of Addis Ababa University’s Yared Music School String Chamber group. The music team is invited, as part of an exchange program, to go represent Ethiopia in Germany in January, 2018. The fundraising concert featured, besides the chamber group, notable musicians such as Dr. Cooper and his team (Kayn Lab), Jorga Mesfin and Jones. The Beza Youth Band also performed a few songs during the concert. The audience left the auditorium refreshed, inspired and having contributed to a great cause.